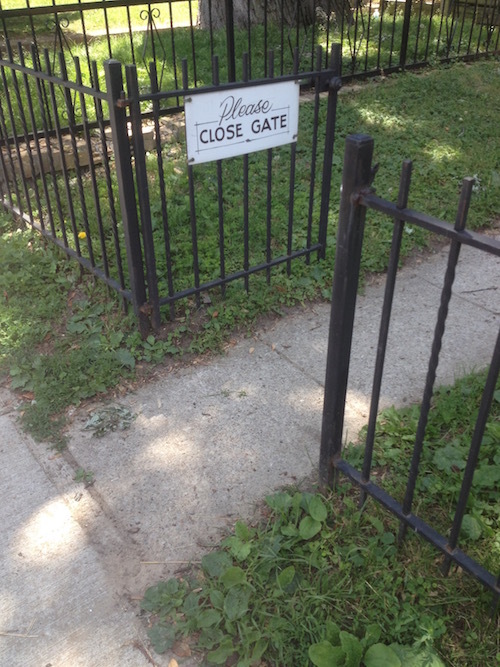 Close the Gate (Who me?) | Normative Signs: The Poetry of "Ought"
I spotted this sign, while I was walking through my ‘hood. I have no idea whose house it is. OK, so the instruction is clear, and to the point. But who is it addressed to? 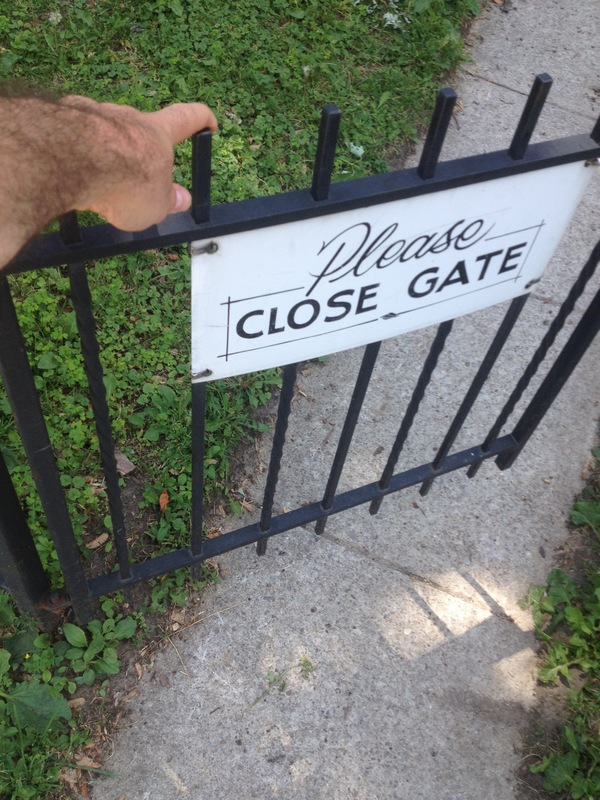 So, naturally…I closed the gate. I have no idea whether the homeowner would thank me.